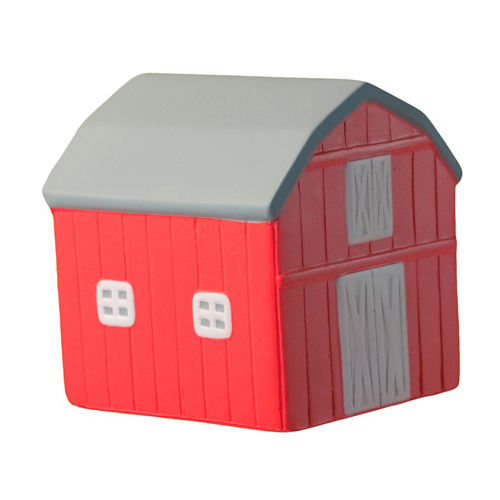 If you are in need of stress relief with a country twist, it's in our barn shaped stress reliever. They're great for trade shows, conventions, and more! Your company or organization could organize a promotion that gives back to the community while helping everyone squeeze away life's everyday stresses. Products are not intended for use by children or pets. They may present a choking hazard to children under 3 years of age. Item Size : 2.5" x 2.25"
Imprint Area : 1" x 1.5"